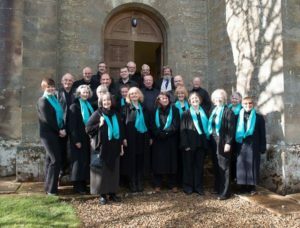 Antiphon, a chamber choir based in Tynedale, presents a concert of Medieval and Renaissance music, conducted by John Roper. The main work is the beautiful Missa L’Homme Armé (The Armed Man Mass) by Guillaume Dufay (1397–1474). 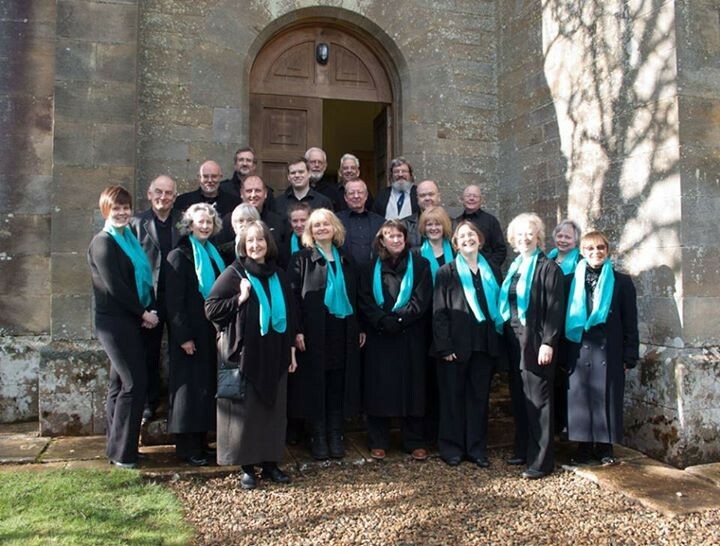 This will be interspersed with a sequence of chants and motets for the seasons of the religious year, by Binchois, Palestrina, Parsons, Sheppard, Tallis and Taverner.